Built in the 1860s, this 26-mile hand-dug ditch introduced irrigation and “greening” to a brown and dusty Denver. It was called an engineering marvel for its use of gravity alone to carry water from the Platte River northward, and became a hub for off shoot ditches that attracted newcomers and broadened the “greening” for miles to the west and east. One section, in Washington Park, is listed on the National Register of Historic Places, and is a local landmark that supports wildlife, vegetation and century old trees. City Ditch in the Denver area is one of more than 20,000 irrigation ditches and canals in Colorado. Only a few are as old as City Ditch. The ditch originates at Chatfield Reservoir and carries the waters of the South Platte River as it winds its way for more than twenty miles through Englewood and Denver. It fills the tow lakes in Washington Park in Denver, and then makes its way to fill the lake in City Park. When City Ditch was first listed on the Endangered Places list, the Denver Water Board has intended to abandon a significant part of the historic ditch in order to not rebuild a transition under Interstate 25 to accompany the highway widening project. This abandonment would dry up the ditch along its route through Englewood and Denver north of Hampden Avenue, a stretch of several miles. 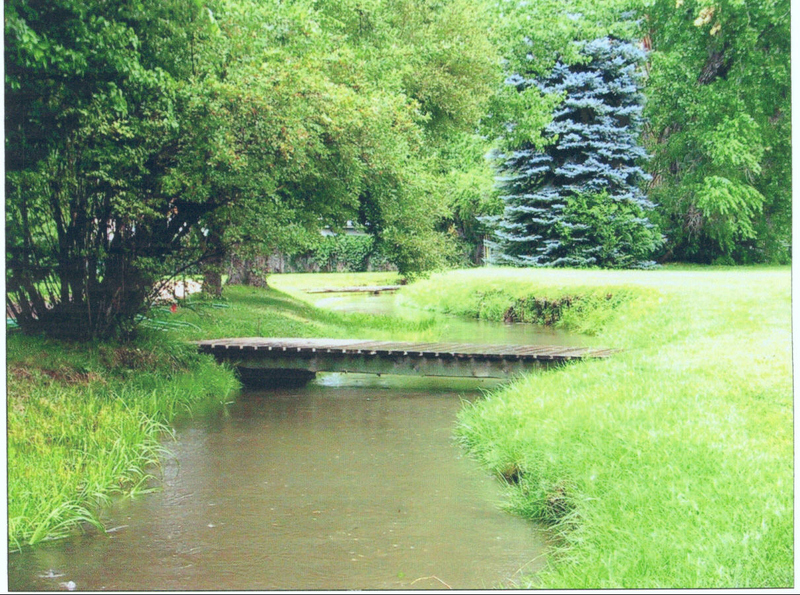 Since listing, partnerships were formed and the City Ditch is now a Save! As a result of a collaborative agreement between the City of Englewood Utilities Department, the Denver Water Board, the Denver Parks and Recreation Department, a concerned neighborhood group and Colorado Preservation, Inc., City Ditch continues to convey water and serve irrigation and recreation needs along its 25-mile length. Denver Parks and Recreation is currently working on a preservation plan for the ditch-related structures in Washington Park and determining the best approach to address issues of erosion and access to the ditch for users of the park. The City of Englewood is working in cooperation with the neighborhood group to install interpretive signage to help tell the story of City Ditch.